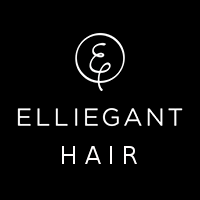 If you are looking for a professional to do your Wedding Hair in Cornwall then Elliegant Hair can help you! 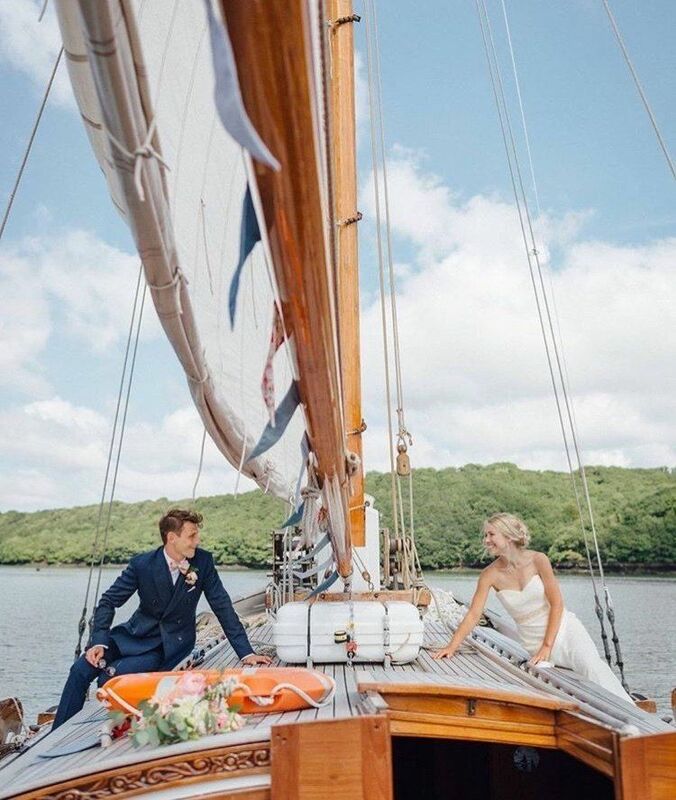 ​If you are planning your wedding or other big occasion in Cornwall, I'm sure you would like to check out some of my many five star reviews on my​ facebook page and take a look at a small sample of some of the styles I've created on my Portfolio page. If you would like to discuss ideas, maybe get a quote, I'd be delighted to help. As a professional wedding hair stylist I get dates booked far in advance so its much better to talk sooner rather than later to avoid disappointment. You can ring or text me, send a message through the contact page or message me through facebook, whichever you find easier. ​​Or, if you are looking for a professional mobile hair stylist covering Cornwall to visit you at your location, then why not ​check out my competitive prices here.